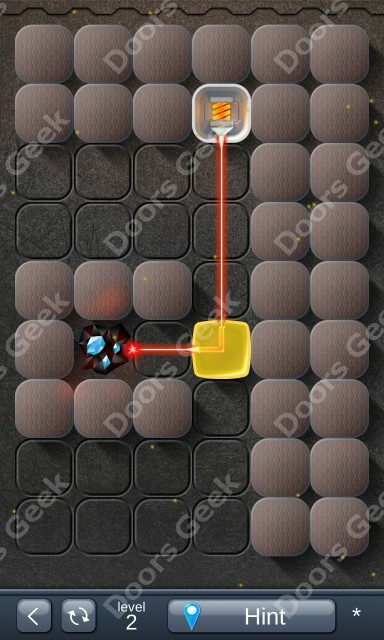 Laser Box - Puzzle [Classic] Level 20 Walkthrough, Cheats, Solution for Android, iPhone, iPad, iPod. 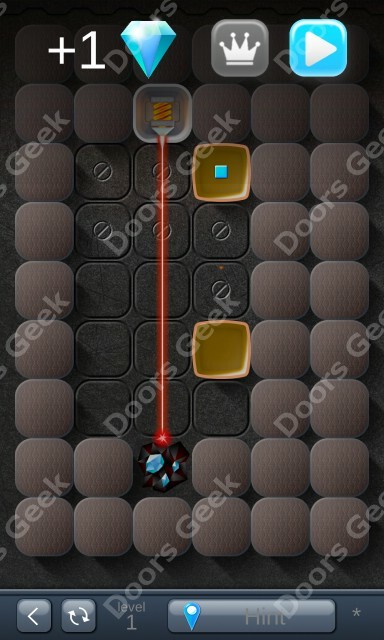 Laser Box - Puzzle [Classic] Level 19 Walkthrough, Cheats, Solution for Android, iPhone, iPad, iPod. 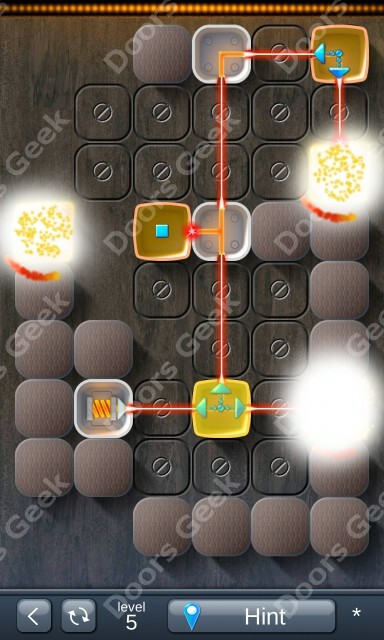 Laser Box - Puzzle [Classic] Level 18 Walkthrough, Cheats, Solution for Android, iPhone, iPad, iPod. Laser Box - Puzzle [Classic] Level 17 Walkthrough, Cheats, Solution for Android, iPhone, iPad, iPod. 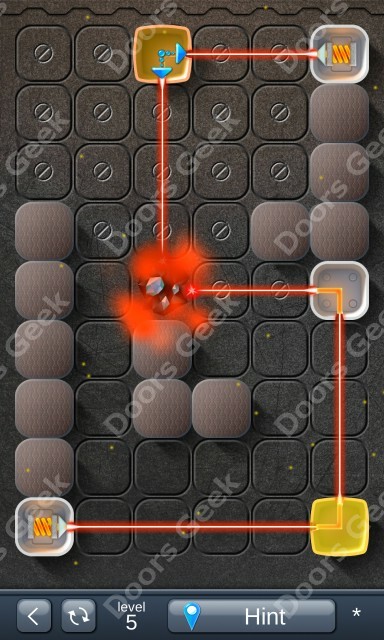 Laser Box - Puzzle [Classic] Level 16 Walkthrough, Cheats, Solution for Android, iPhone, iPad, iPod. 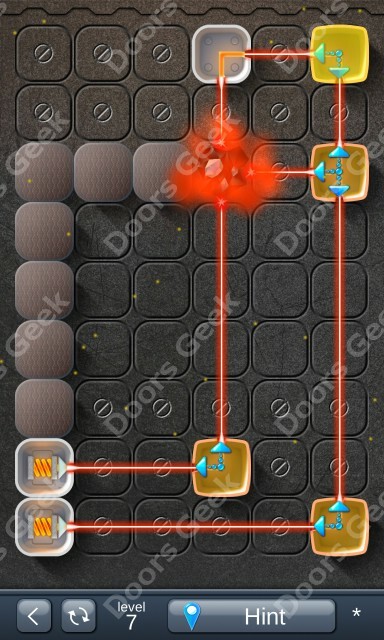 Laser Box - Puzzle [Classic] Level 15 Walkthrough, Cheats, Solution for Android, iPhone, iPad, iPod. 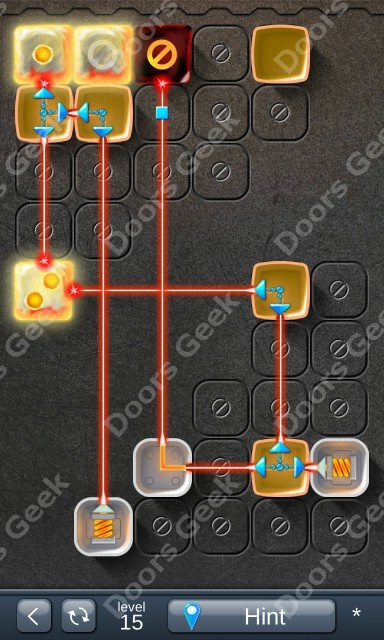 Laser Box - Puzzle [Classic] Level 14 Walkthrough, Cheats, Solution for Android, iPhone, iPad, iPod. 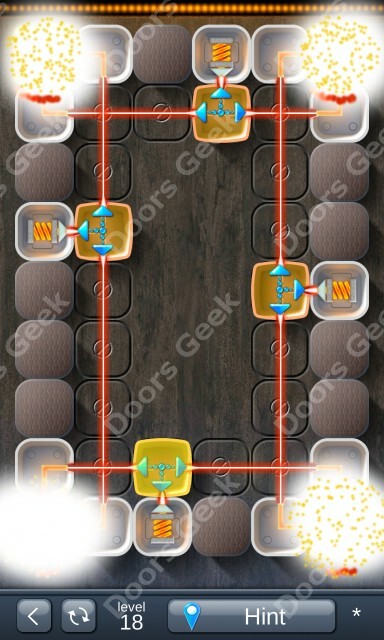 Laser Box - Puzzle [Classic] Level 13 Walkthrough, Cheats, Solution for Android, iPhone, iPad, iPod. 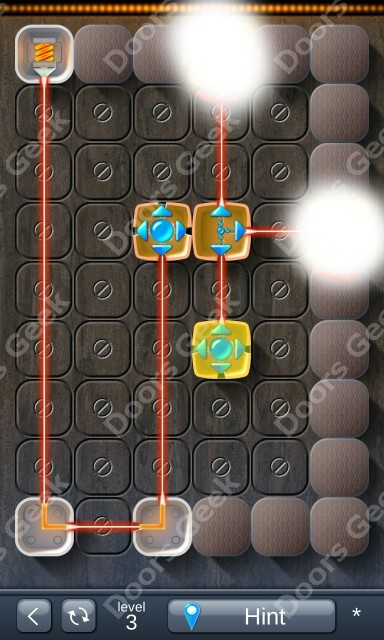 Laser Box - Puzzle [Classic] Level 12 Walkthrough, Cheats, Solution for Android, iPhone, iPad, iPod. 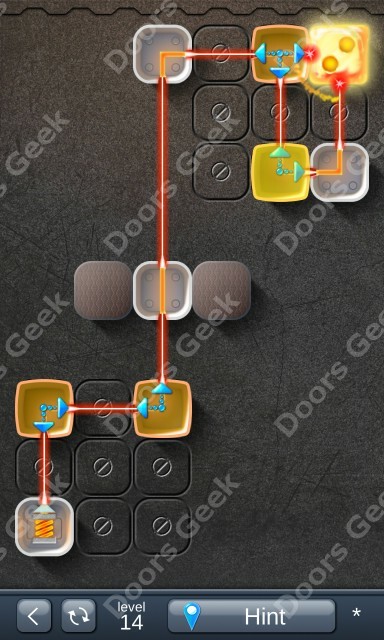 Laser Box - Puzzle [Classic] Level 11 Walkthrough, Cheats, Solution for Android, iPhone, iPad, iPod. 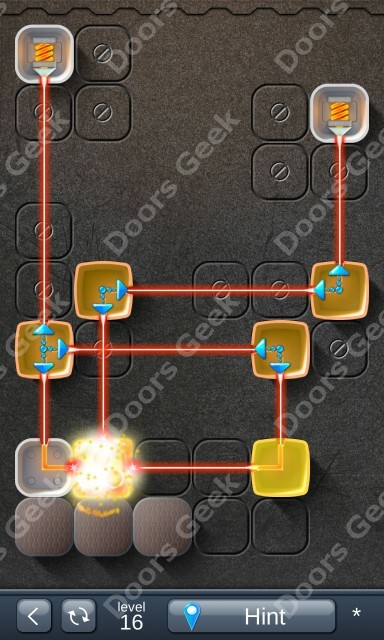 Laser Box - Puzzle [Classic] Level 10 Walkthrough, Cheats, Solution for Android, iPhone, iPad, iPod. 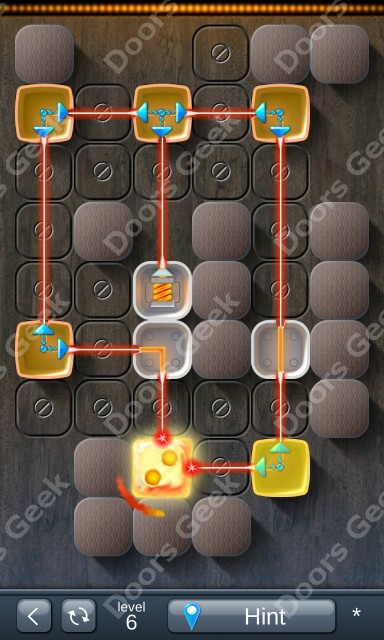 Laser Box - Puzzle [Classic] Level 9 Walkthrough, Cheats, Solution for Android, iPhone, iPad, iPod. 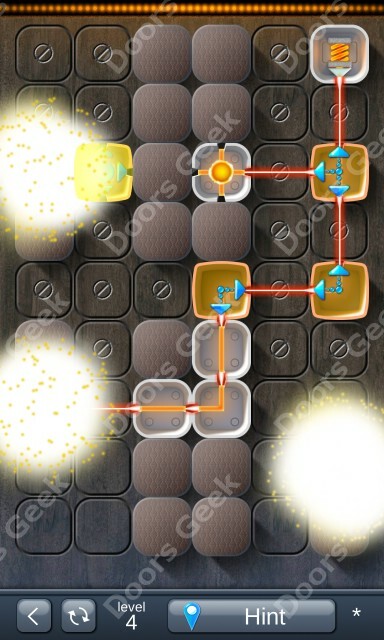 Laser Box - Puzzle [Classic] Level 8 Walkthrough, Cheats, Solution for Android, iPhone, iPad, iPod. 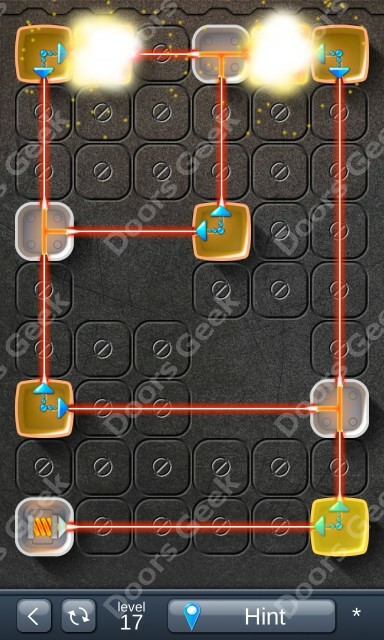 Laser Box - Puzzle [Classic] Level 7 Walkthrough, Cheats, Solution for Android, iPhone, iPad, iPod. 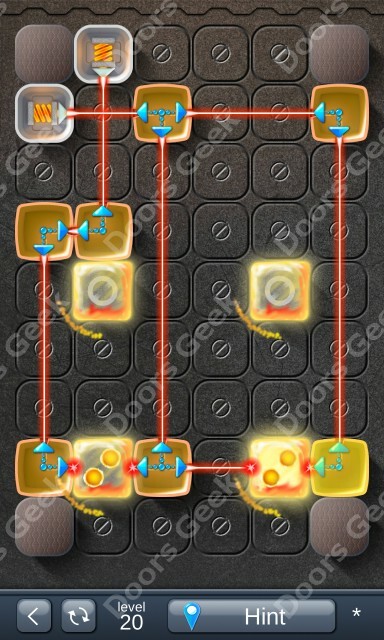 Laser Box - Puzzle [Classic] Level 6 Walkthrough, Cheats, Solution for Android, iPhone, iPad, iPod. 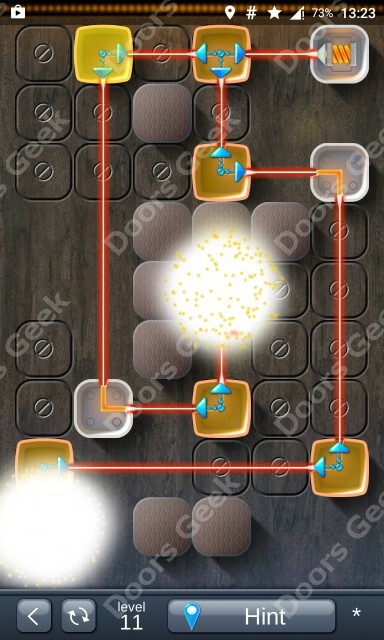 Laser Box - Puzzle [Classic] Level 5 Walkthrough, Cheats, Solution for Android, iPhone, iPad, iPod. 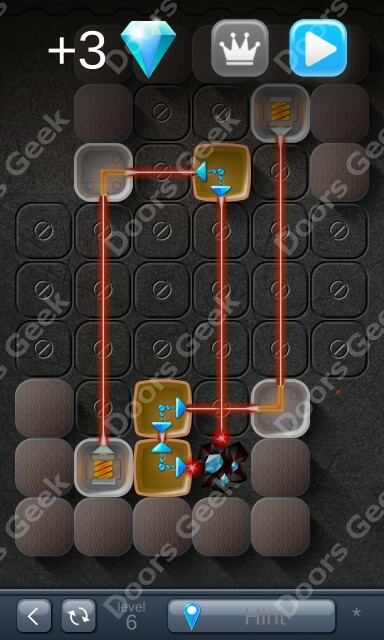 Laser Box - Puzzle [Classic] Level 4 Walkthrough, Cheats, Solution for Android, iPhone, iPad, iPod. 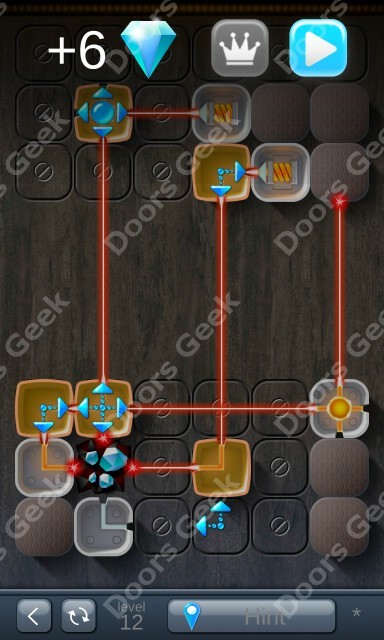 Laser Box - Puzzle [Classic] Level 3 Walkthrough, Cheats, Solution for Android, iPhone, iPad, iPod. 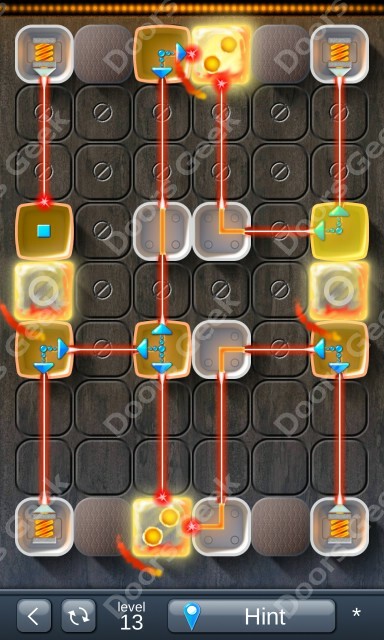 Laser Box - Puzzle [Classic] Level 2 Walkthrough, Cheats, Solution for Android, iPhone, iPad, iPod. 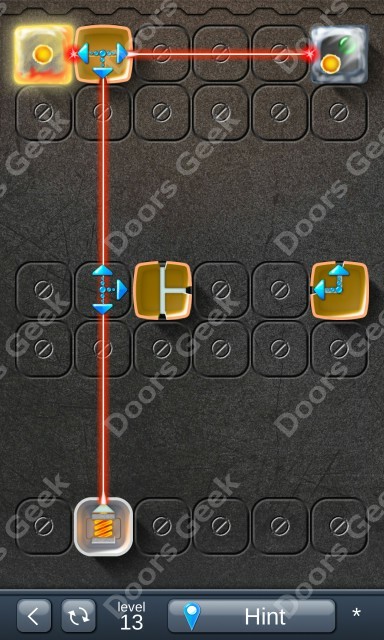 Laser Box - Puzzle [Classic] Level 1 Walkthrough, Cheats, Solution for Android, iPhone, iPad, iPod. 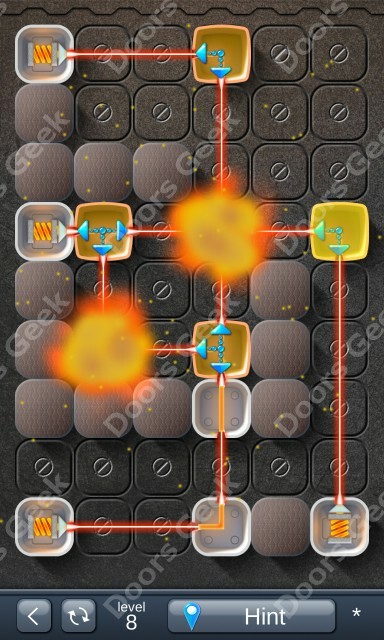 Laser Box - Puzzle [Basic] Level 20 Walkthrough, Cheats, Solution for Android, iPhone, iPad, iPod. 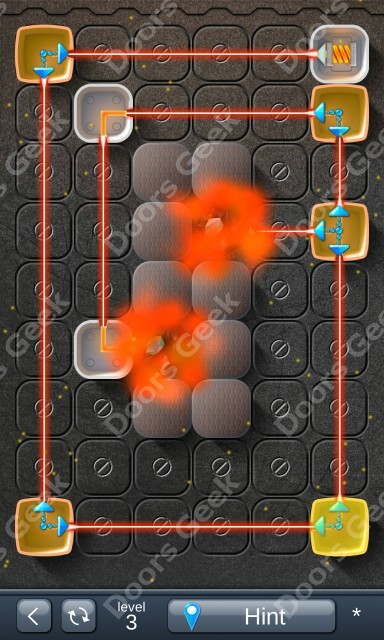 Laser Box - Puzzle [Basic] Level 19 Walkthrough, Cheats, Solution for Android, iPhone, iPad, iPod. 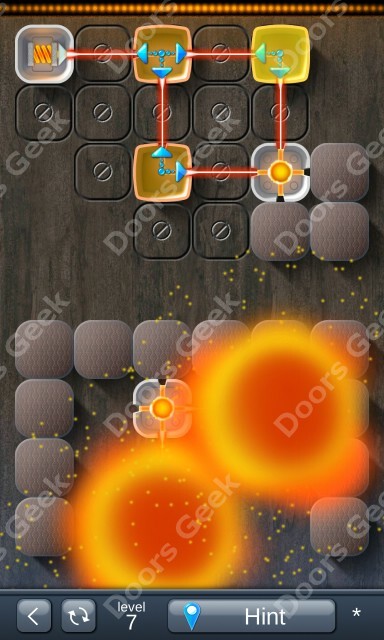 Laser Box - Puzzle [Basic] Level 18 Walkthrough, Cheats, Solution for Android, iPhone, iPad, iPod. 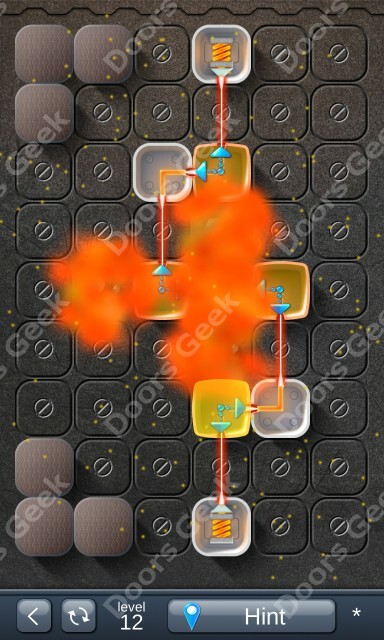 Laser Box - Puzzle [Basic] Level 17 Walkthrough, Cheats, Solution for Android, iPhone, iPad, iPod. 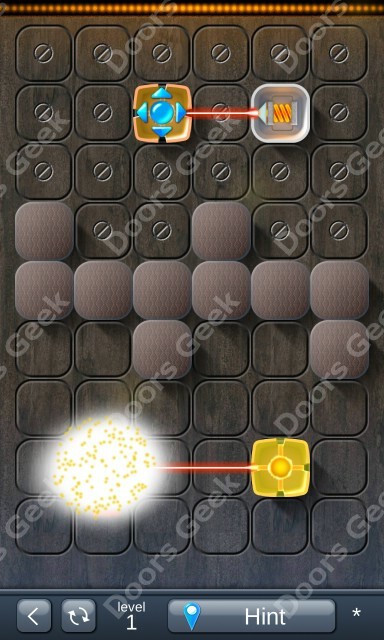 Laser Box - Puzzle [Basic] Level 16 Walkthrough, Cheats, Solution for Android, iPhone, iPad, iPod. 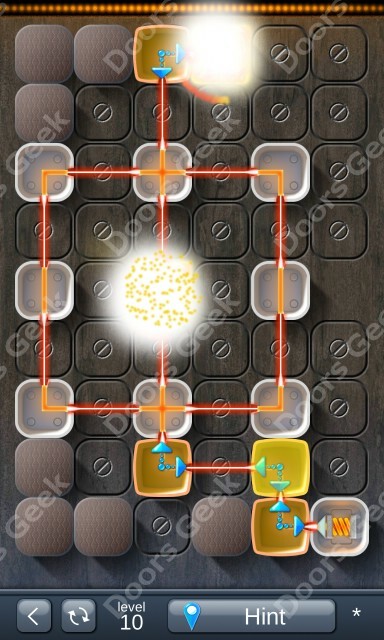 Laser Box - Puzzle [Basic] Level 15 Walkthrough, Cheats, Solution for Android, iPhone, iPad, iPod. 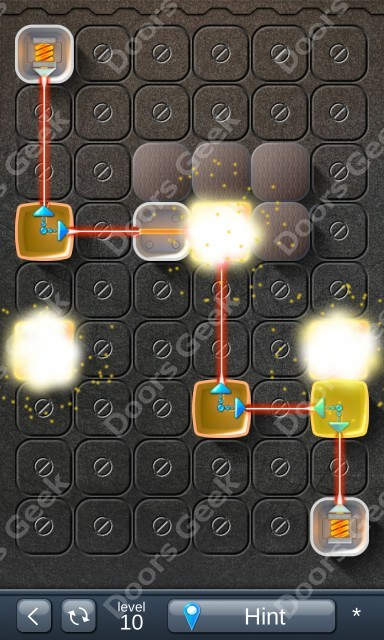 Laser Box - Puzzle [Basic] Level 14 Walkthrough, Cheats, Solution for Android, iPhone, iPad, iPod. 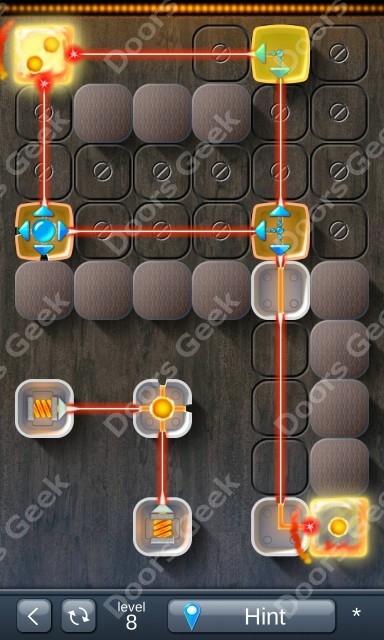 Laser Box - Puzzle [Basic] Level 13 Walkthrough, Cheats, Solution for Android, iPhone, iPad, iPod. 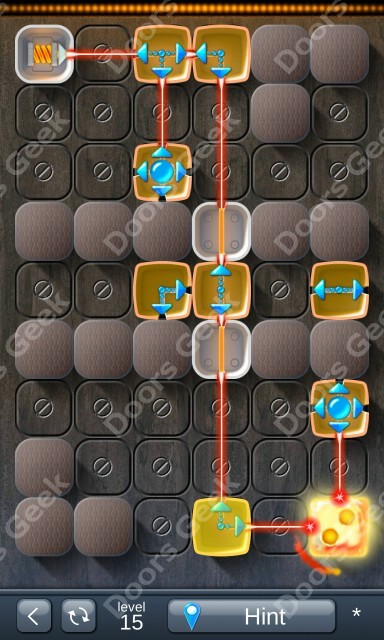 Laser Box - Puzzle [Basic] Level 12 Walkthrough, Cheats, Solution for Android, iPhone, iPad, iPod. 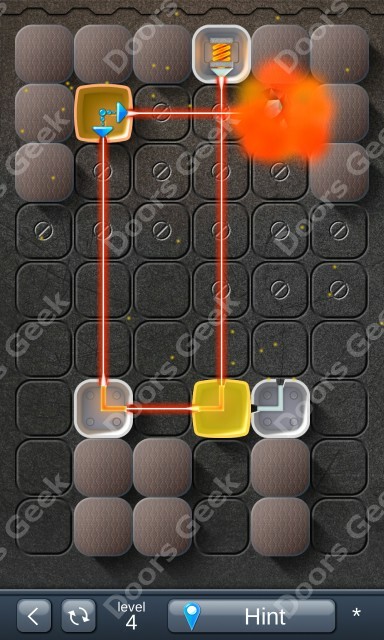 Laser Box - Puzzle [Basic] Level 11 Walkthrough, Cheats, Solution for Android, iPhone, iPad, iPod. 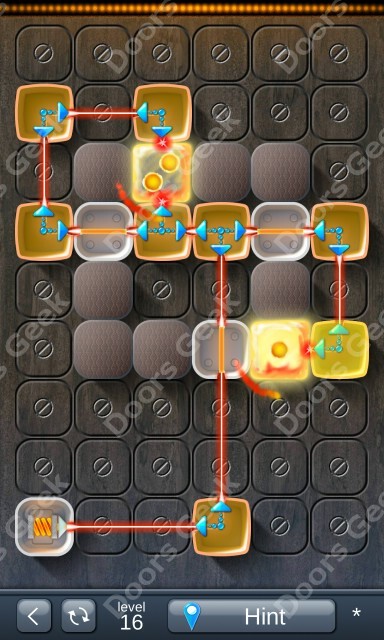 Laser Box - Puzzle [Basic] Level 10 Walkthrough, Cheats, Solution for Android, iPhone, iPad, iPod. 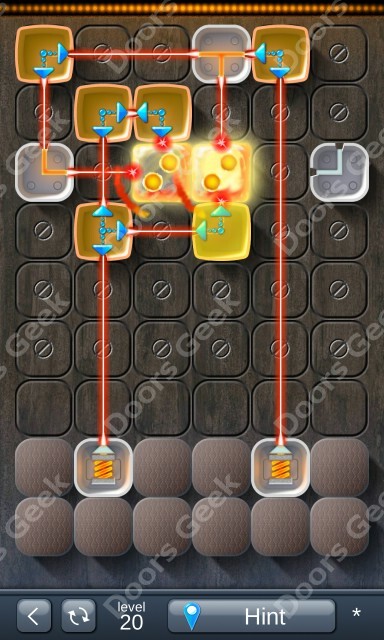 Laser Box - Puzzle [Basic] Level 9 Walkthrough, Cheats, Solution for Android, iPhone, iPad, iPod. 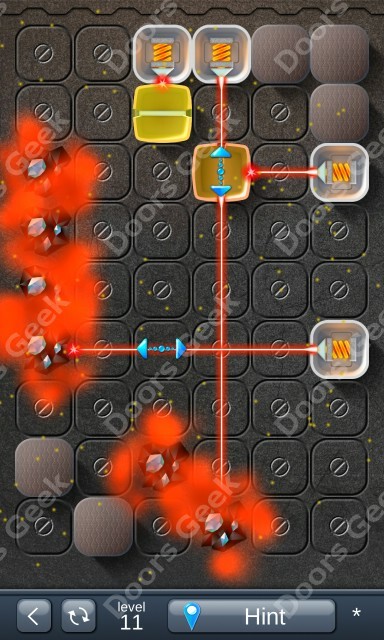 Laser Box - Puzzle [Basic] Level 8 Walkthrough, Cheats, Solution for Android, iPhone, iPad, iPod. 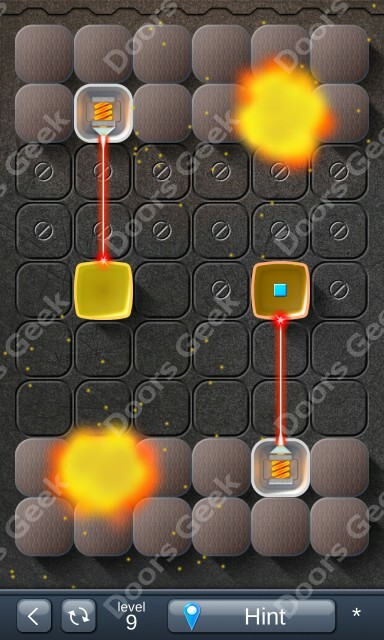 Laser Box - Puzzle [Basic] Level 7 Walkthrough, Cheats, Solution for Android, iPhone, iPad, iPod. 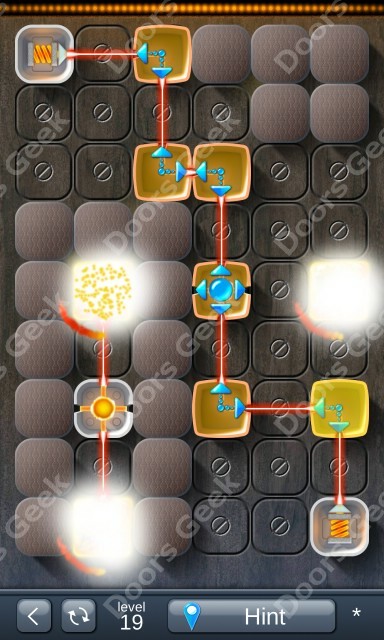 Laser Box - Puzzle [Basic] Level 6 Walkthrough, Cheats, Solution for Android, iPhone, iPad, iPod. 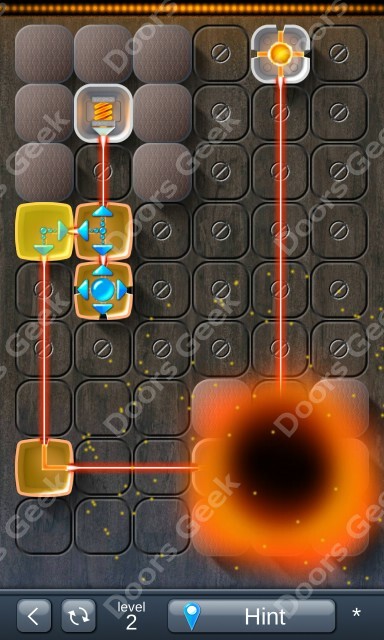 Laser Box - Puzzle [Basic] Level 5 Walkthrough, Cheats, Solution for Android, iPhone, iPad, iPod. 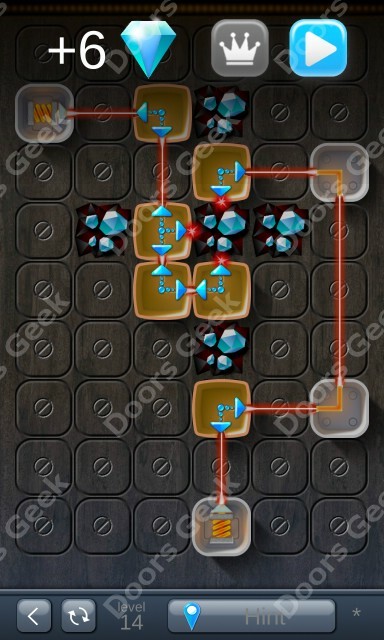 Laser Box - Puzzle [Basic] Level 4 Walkthrough, Cheats, Solution for Android, iPhone, iPad, iPod. 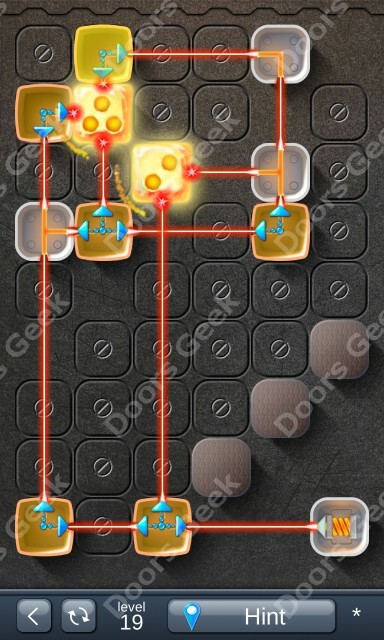 Laser Box - Puzzle [Basic] Level 3 Walkthrough, Cheats, Solution for Android, iPhone, iPad, iPod. 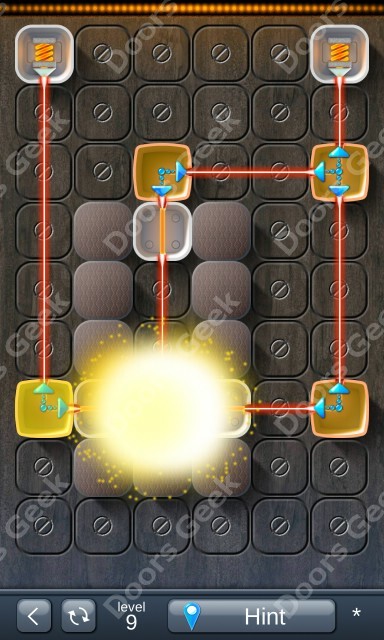 Laser Box - Puzzle [Basic] Level 2 Walkthrough, Cheats, Solution for Android, iPhone, iPad, iPod. 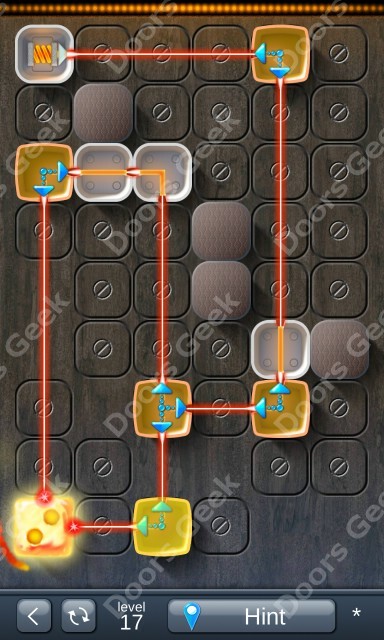 Laser Box - Puzzle [Basic] Level 1 Walkthrough, Cheats, Solution for Android, iPhone, iPad, iPod. 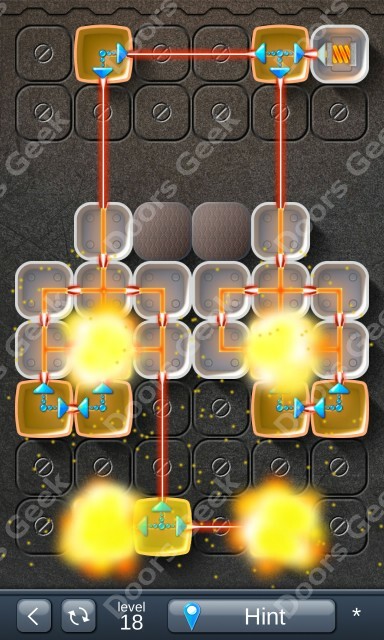 Laser Box - Puzzle is a laser guiding puzzle game made by South-Media, available to play on android and ios devices. 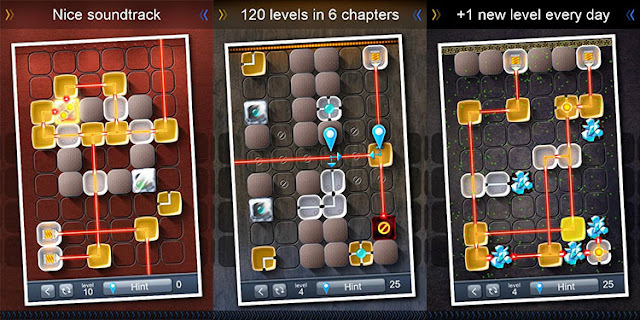 The aim of the game is to use the given tiles in each level to guide the laser beams to the designated areas. The first level packs are quite easy to solve, but finding the right solutions to the advanced, royal and final packs will prove difficult. If you're struggling to solve some of the levels, I will help you pass all of them. Just look for the level you can't solve in the list below and you will be taken to a page containing a visual guide to solve it.